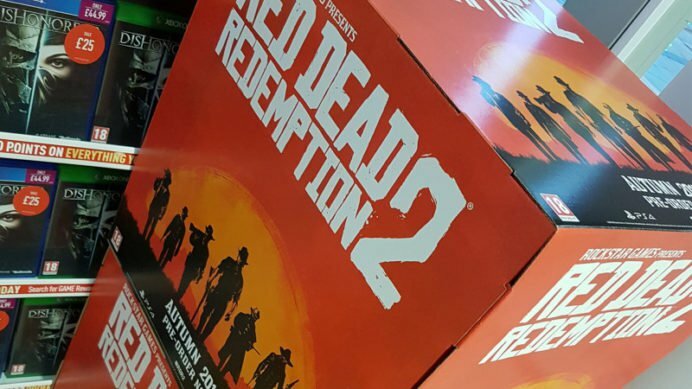 Rockstar is known for going radio-silent after huge announcements, so it wasn’t surprising to hear next to nothing after the reveal of Red Dead Redemption 2. Promotional materials are starting to go out, however, and it looks like the game is slated for a Fall 2017 release date. Unfortunately, there isn’t too much more to be gleaned about the game from this particular photo. 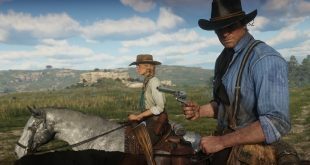 There’s a silhouette of cowboys with a backdrop of a setting sun, which doesn’t give us any hints beyond the expected – that Red Dead Redemption 2 will take inspiration from its predecessor and deliver an open-world western RPG. Even the release date should be taken with a grain of salt, as Rockstar has a track record of taking their time with titles. The developer doesn’t shy away from delaying release dates if necessary, which leads to consistently high-quality titles that live up to fans’ anticipation. The release date gives cause for excitement, however, as it bucks Rockstar’s past trend of huge gaps between announcements and launches. 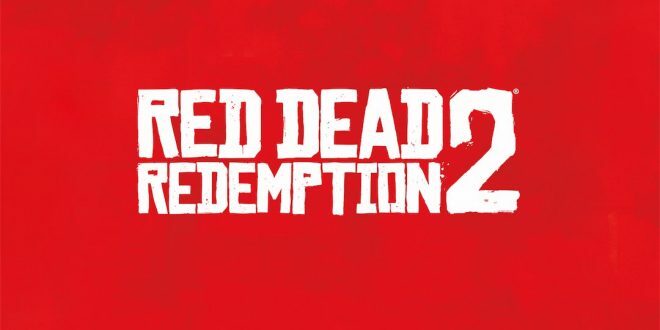 Grand Theft Auto V had a gap of years between reveal and release, so getting tentative news of just a year-long gap makes the news of Red Dead Redemption’s long-awaited sequel feel much more present. Even if there is a delay (which there likely will be) fans are in for a great experience sooner rather than later. It won’t be long till players reprise their adventures through the wild west, and if recent history is any indicator it’s reasonable to set expectations high. Red Dead Redemption 2 will release in Autumn of 2017 for both Xbox One and PS4. Next Doomfist to be Voiced by Terry Crews?